We perform many new construction projects and have the experience and resources to insure all goes according to plan. While it may not seem important, ductwork is crucial to airflow. 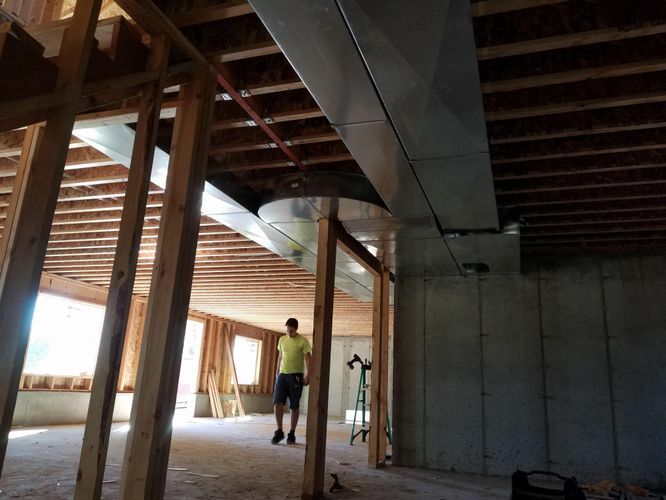 Ductwork that has many bends, twists, turns, or odd angles restricts airflow so investing in a high-tech unit won’t get the results you want without proper ductwork. I started doing in this business doing custom ductwork. From there, I progressed into custom system design. 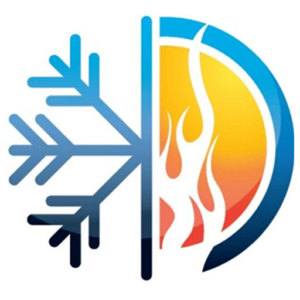 I have worked in every aspect of residential heating, ventalation, and air conditioning, including major renovations and gasline sizing and installation. I am certified with national gas code regulation, as well as being certified Technician Type Universal with EPA regulations. I truly enjoy my work. The things that set us apart in our field are knowledge, craftsmanship, pride, and most of all, honesty. After 30 years in the industry, there is very little I haven’t seen and done. From custom home design and fabrication, to doing jobs where others said it “couldn’t be done”. I truly enjoy doing what I do, and growing my list of happy customers.